We have officially opened up our coordinating site, but here’s a little info on why it’s a good idea to hire us as your coordinators along with my photography! 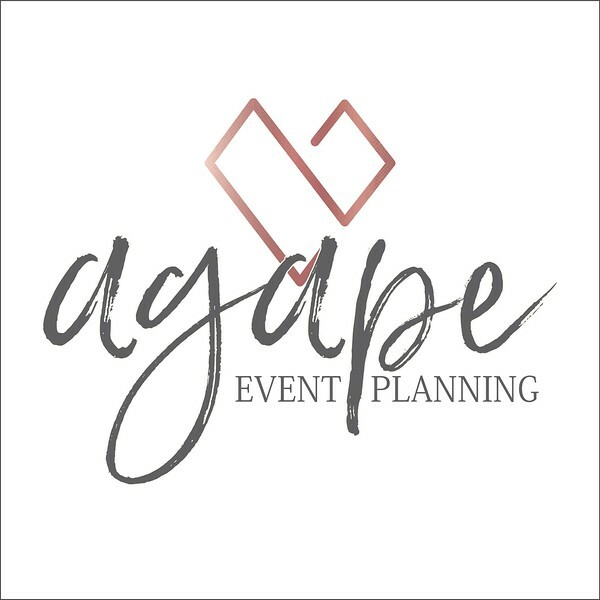 Scroll to the bottom to find the link to our website, Agape Event Planning, to find all of the info you need on your wedding day going smoothly. As a photographer and one of your coordinators, I offer a very unique perspective for your wedding day. Not only do I see the functionality of how things will work, I also see what will work best in your images. One of the people who will be with you throughout your entire day is your photographer, and having a photographer helping to organize your day in a way that benefits your images can come in handy. I know that one of the most important things a coordinator can do is coordinate WITH your photographer to be sure they know what's going on and to be aware of any changes. I don't like to say a wedding revolves around pictures, but let's be honest for a minute... Nothing happens without first making sure the photographer is there to capture the moment... The reception can't start until the family pictures have been finished (with the photographer)... You get my point. So head on over to our website where you’ll find pricing, reviews, pictures and a little about our official new business venture! If you have questions or concerns, please don't hesitate to contact me through Amber Fulbright Photo, or reach out to us at Agape Event Planning. We are down to earth and up front about everything and we want to make sure you have the most absolute PERFECT wedding day.